Significant advances in treatment over the years are a direct result of research. 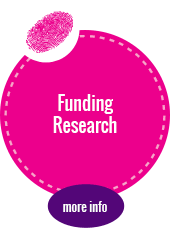 Researchers are vital to further advancing treatment and finding a cure. 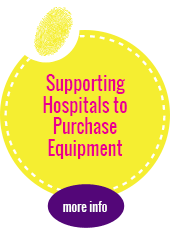 Hospitals and institutions are continuously updating and adding equipment or items that will be used to support research into the causes of childhood cancer and the development of new therapies. Families find it difficult to cope with the financial burden whilst a child is recieving oncology treatment. 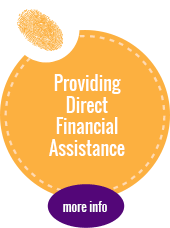 To alleviate this situation it is imperitive to provide assistance to eligible families with grants. 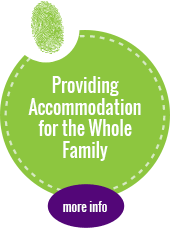 Kids Cancer Research Trust has patient accommodation available to assist patients and / or their families needing a place to stay whilst receiving oncology treatment. 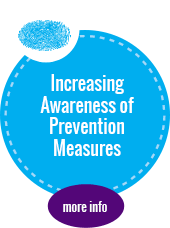 It is essential to raise awareness and prevention measures plus be vigilant on early detection as this can significantly reduce the mortality of cancer. We promote healthy living, sound diet and exercise as contributing factors in reducing cancer.